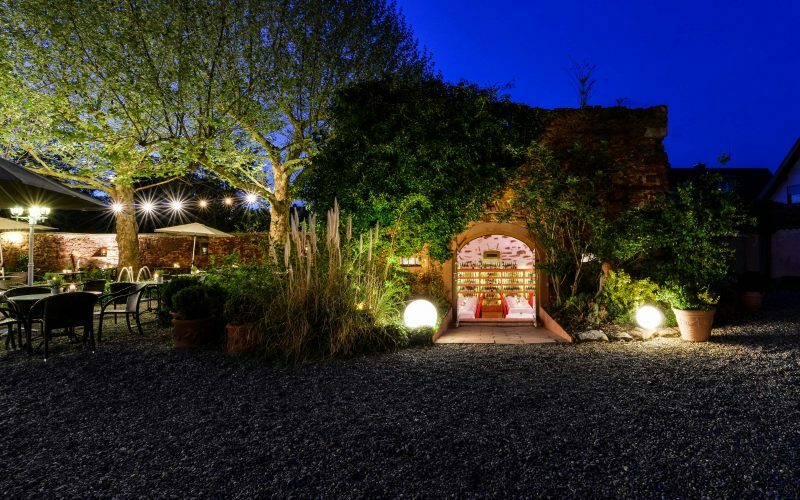 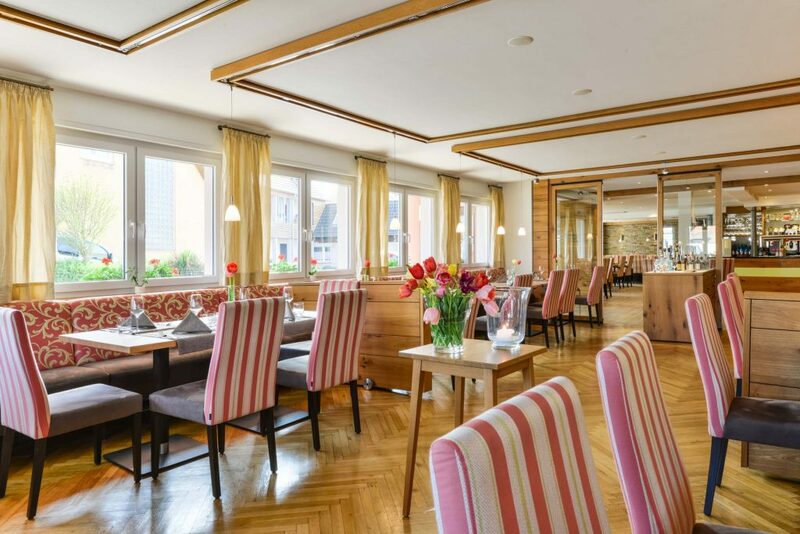 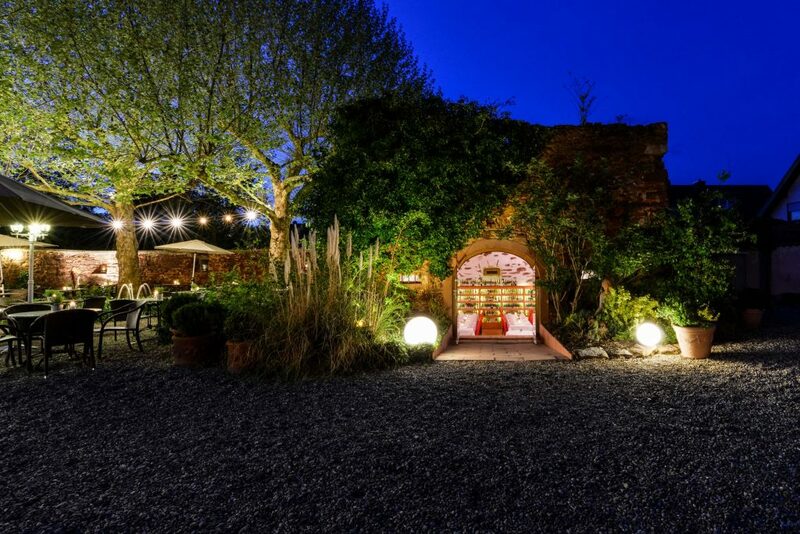 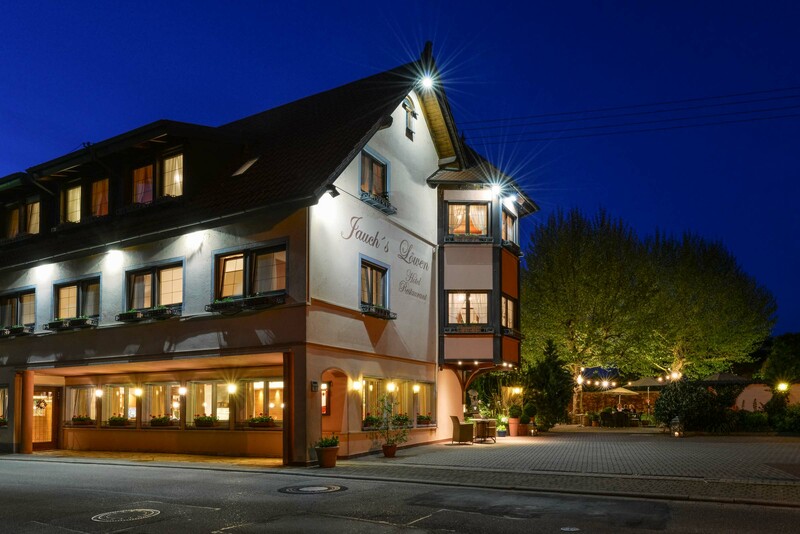 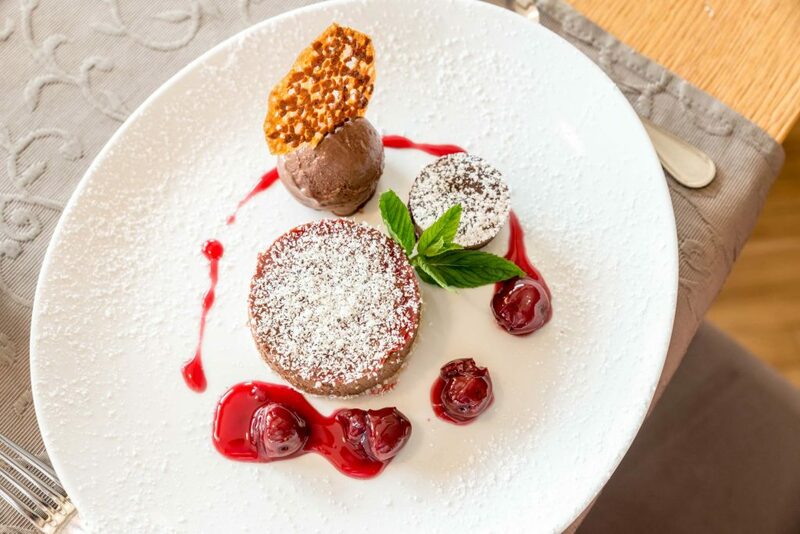 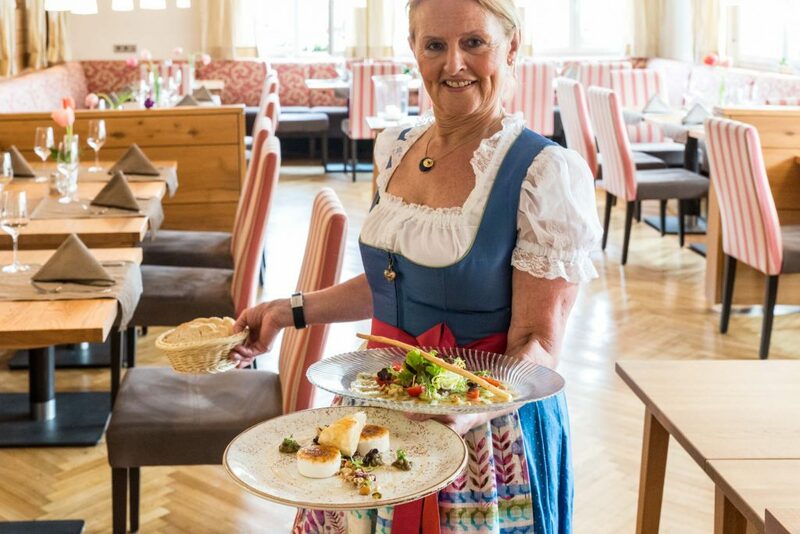 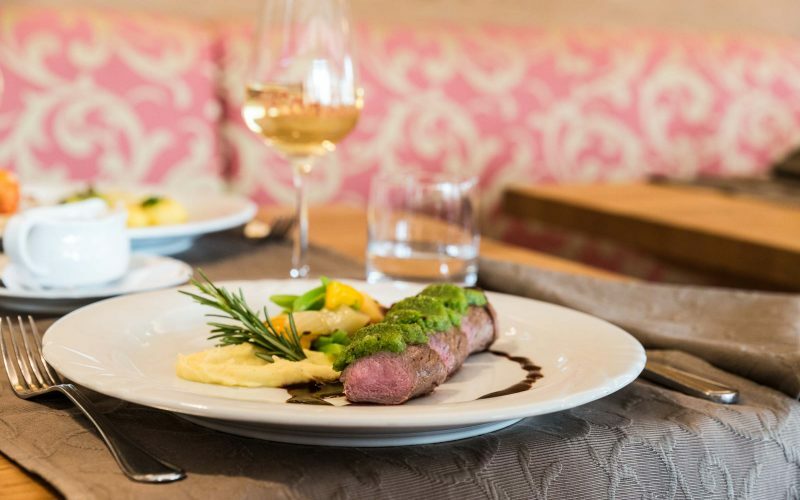 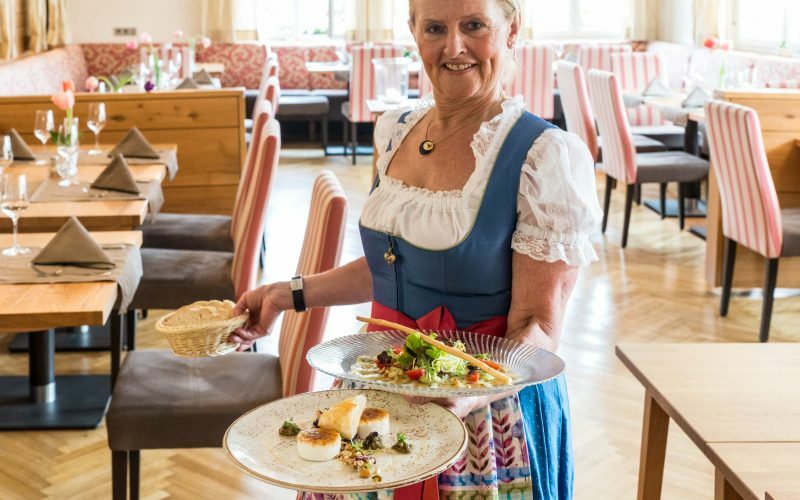  Jauch’s Löwen is a hotel and restaurant with a personal atmosphere in March-Neuershausen.  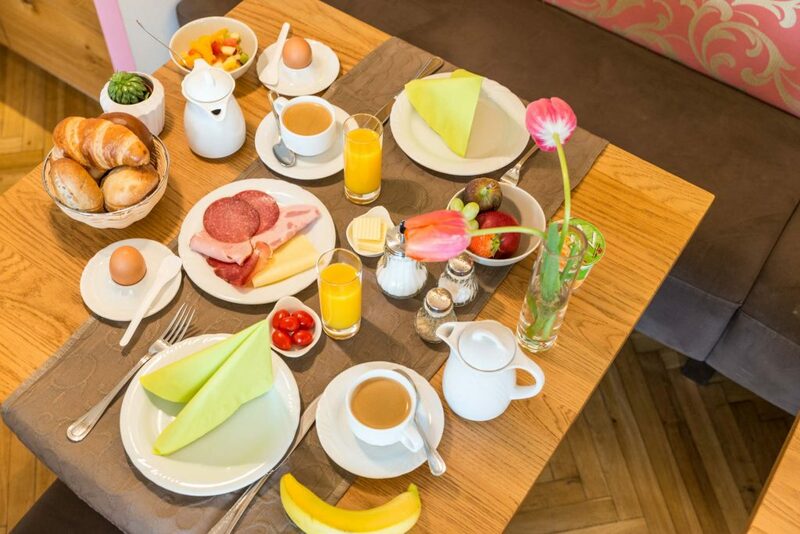 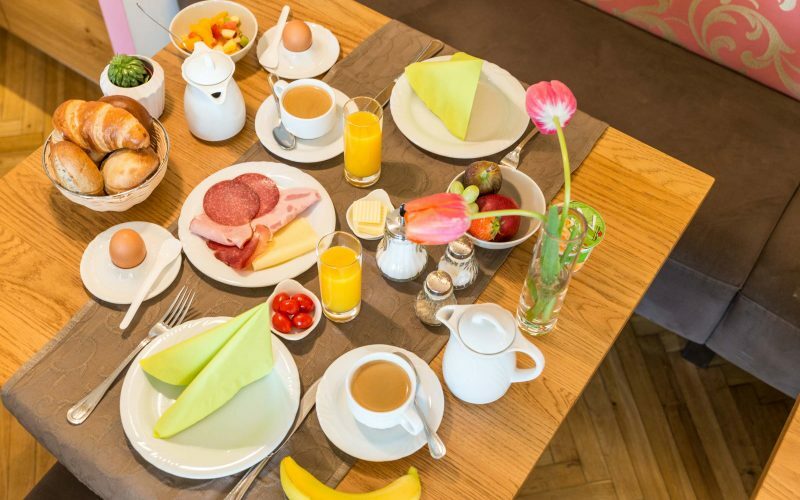 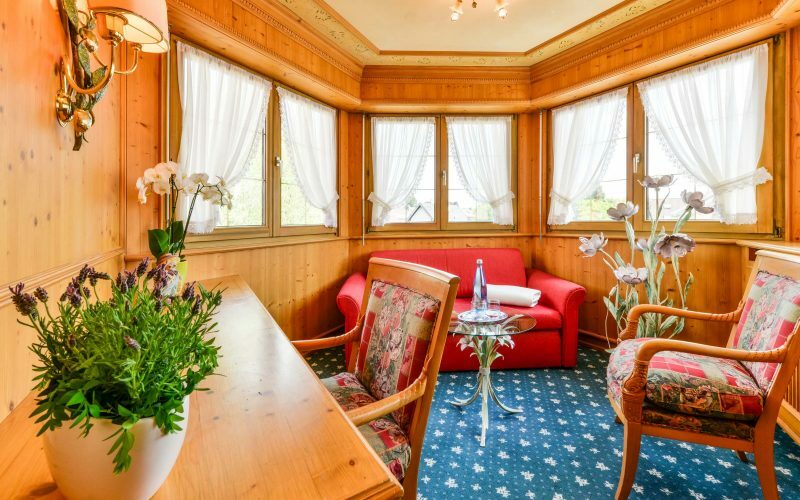 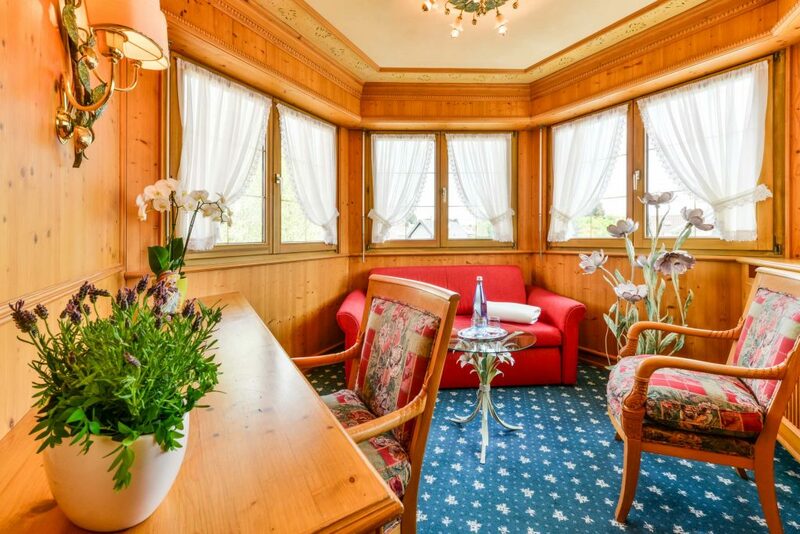 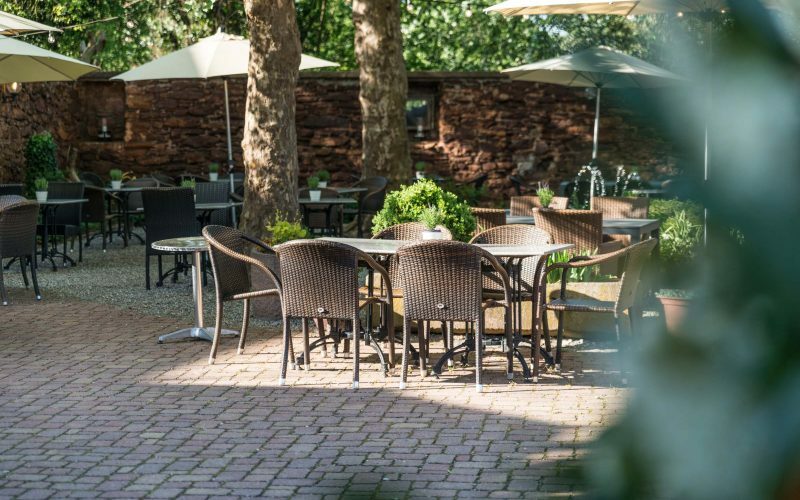 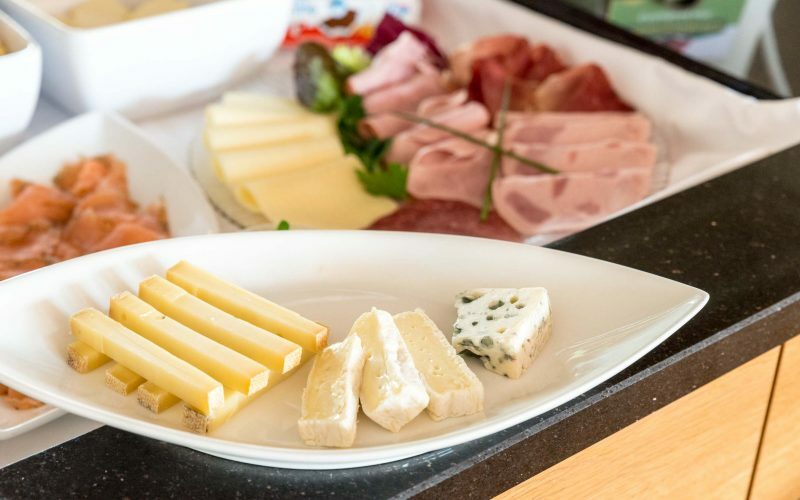 Located just 8 kilometers from Freiburg, our house is the ideal place to spend a wonderful vacation between the Upper Rhine and the Black Forest. 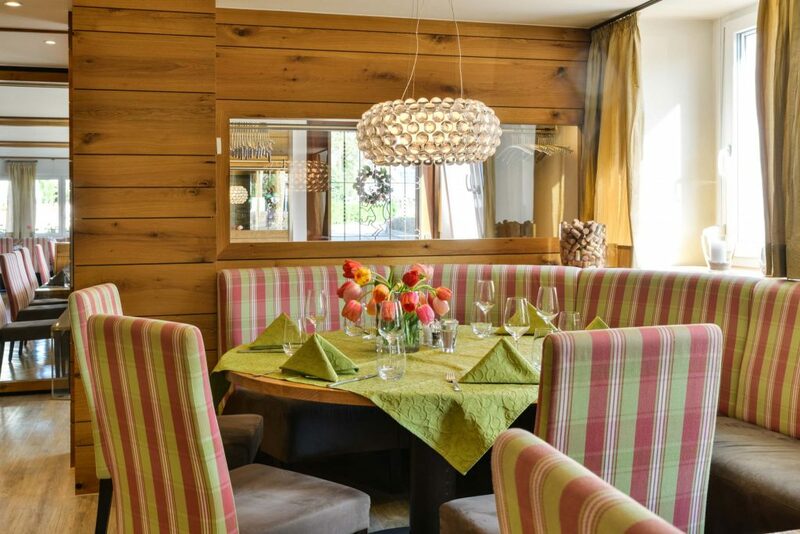 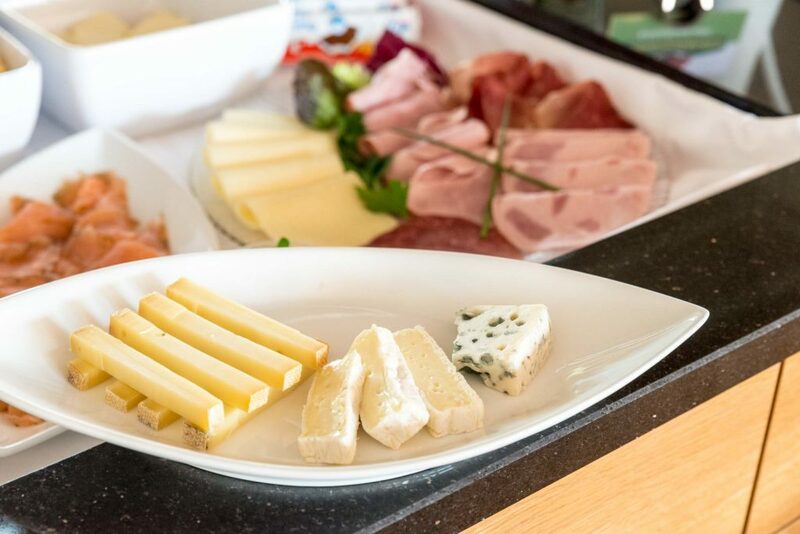 Since our hotel is easy to reach, our restaurant is also a very good choice for anyone who is looking to take a break during a day trip or to have a celebration or conference. 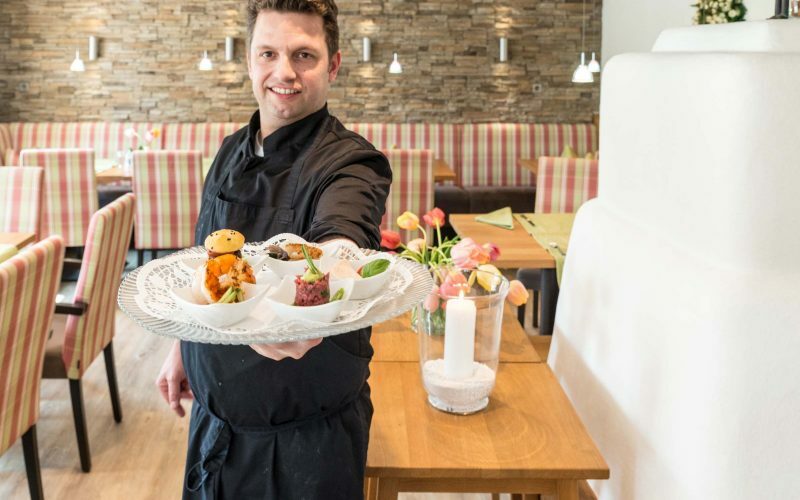 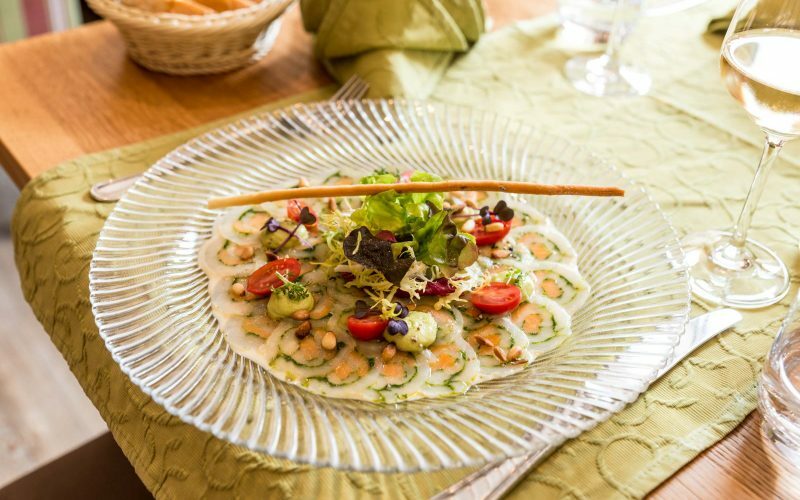 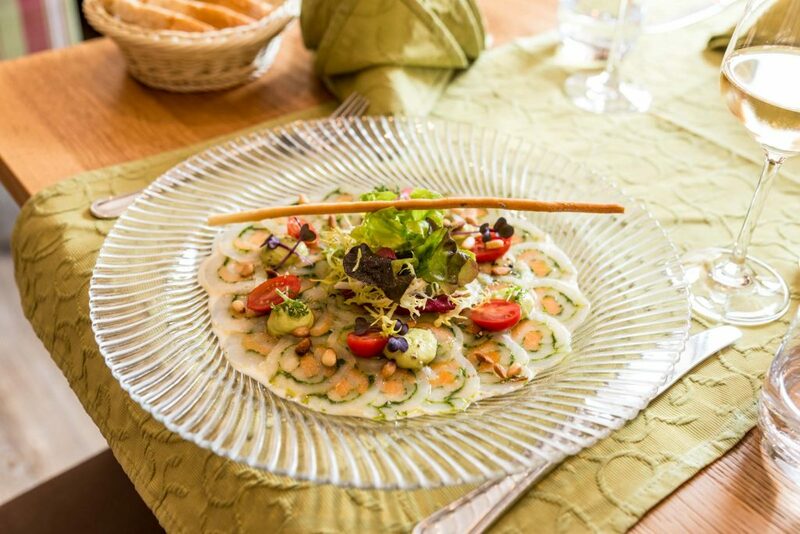 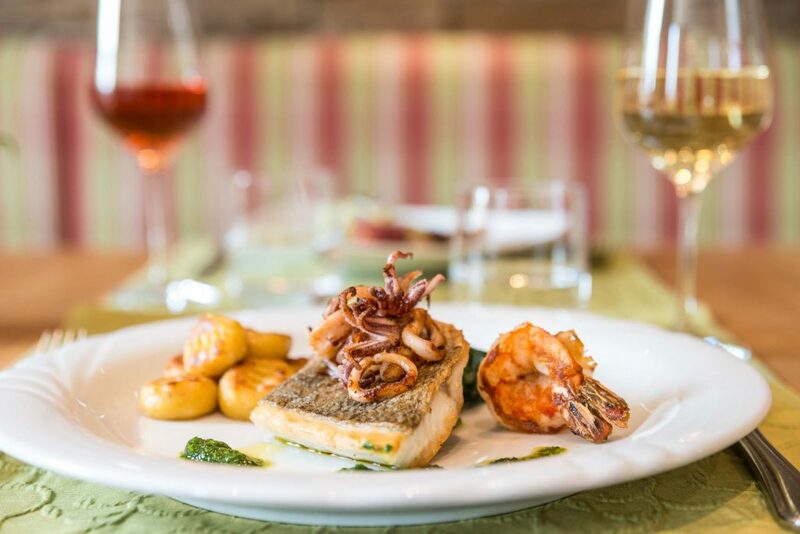 Chef de cuisine Oliver Jauch and his team create traditional local specialties. 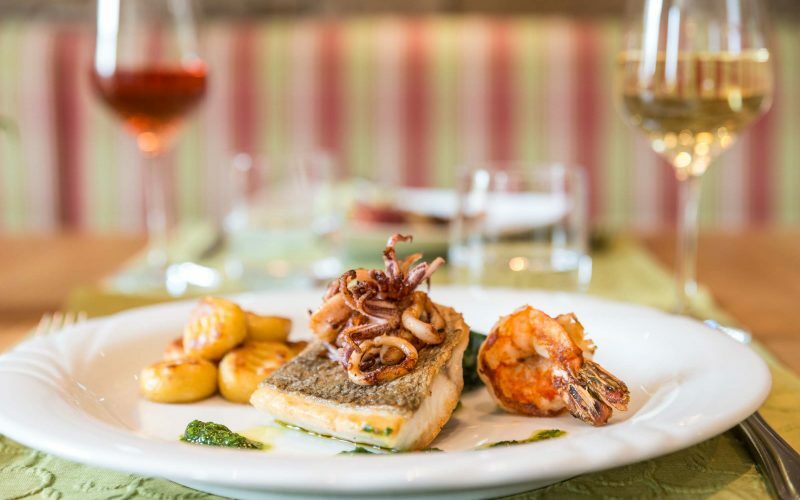 We offer both regional specialties and all-time favorites as well as our popular signature dishes. 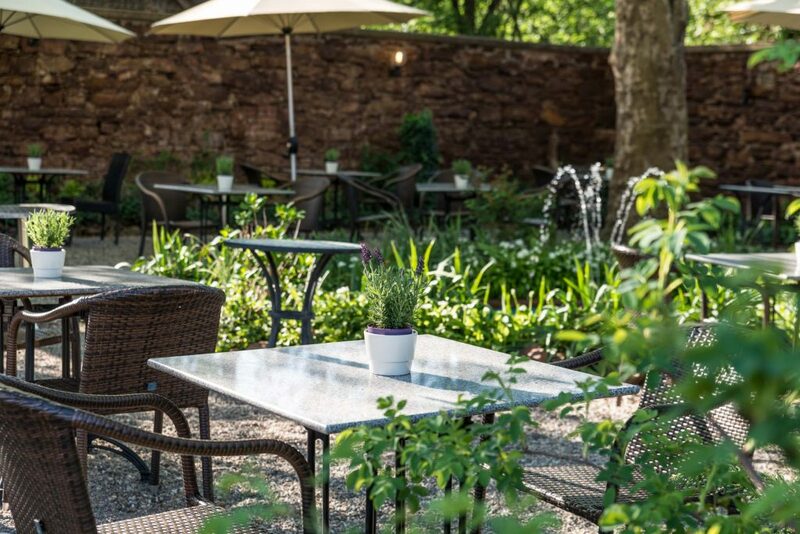 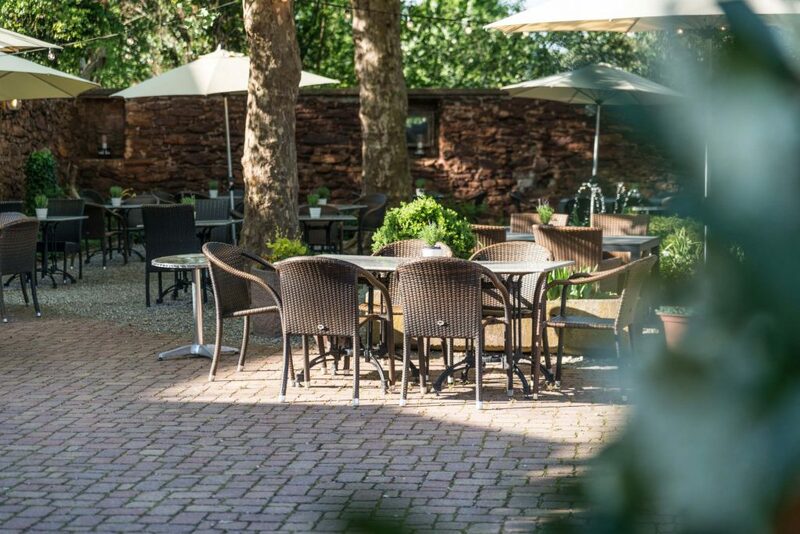 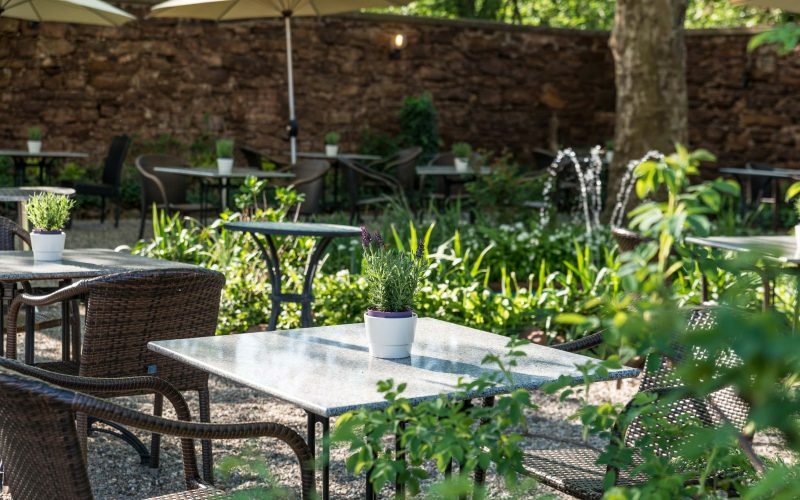 In the summer time, we also serve our food outside in our comfortable beer garden. 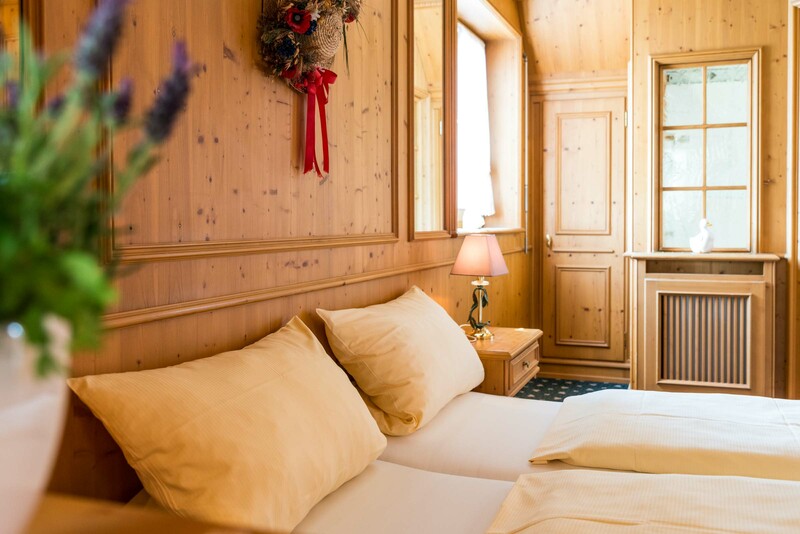 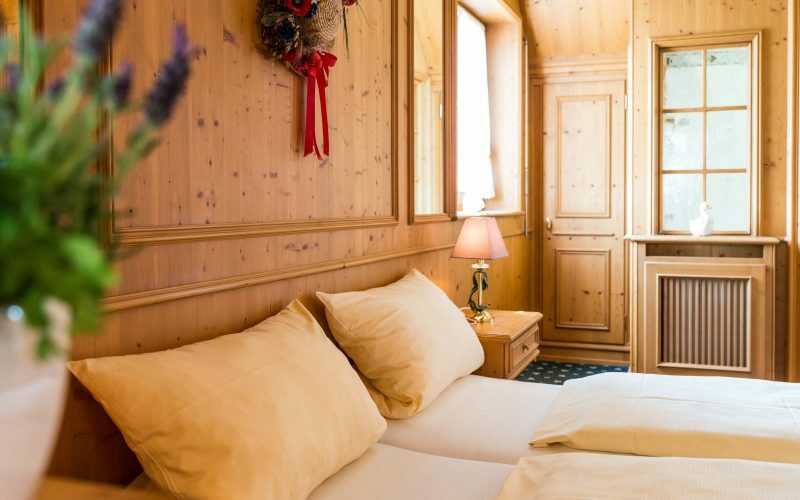 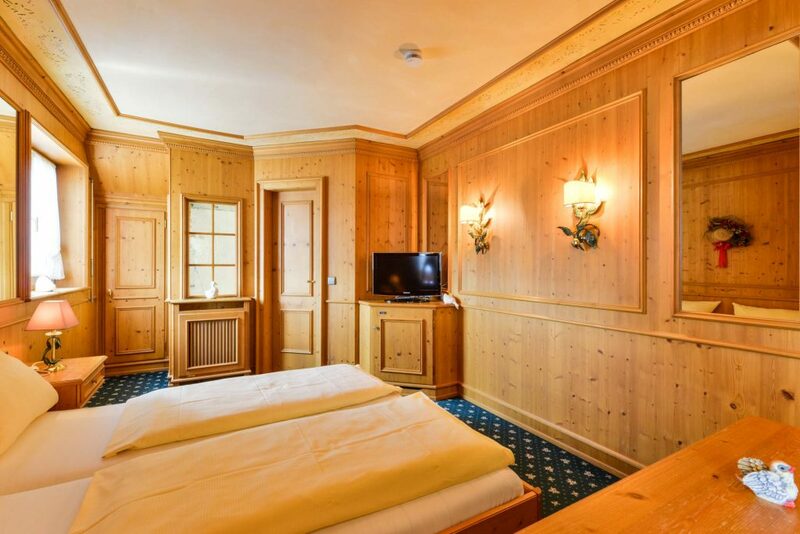 The rooms at the Hotel Jauch’s Löwen are bright and inviting so that you will feel comfortable right away. 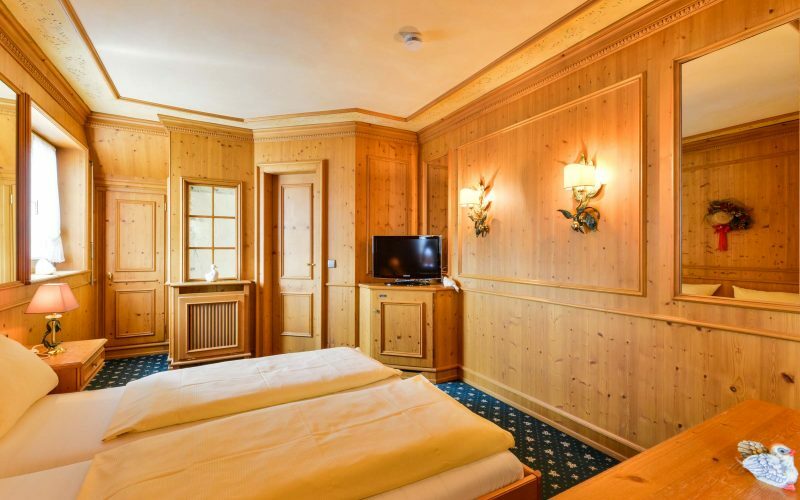 The quality furniture and the many traditional elements are accompanied by additional tasteful elements and lots of modern comfort. 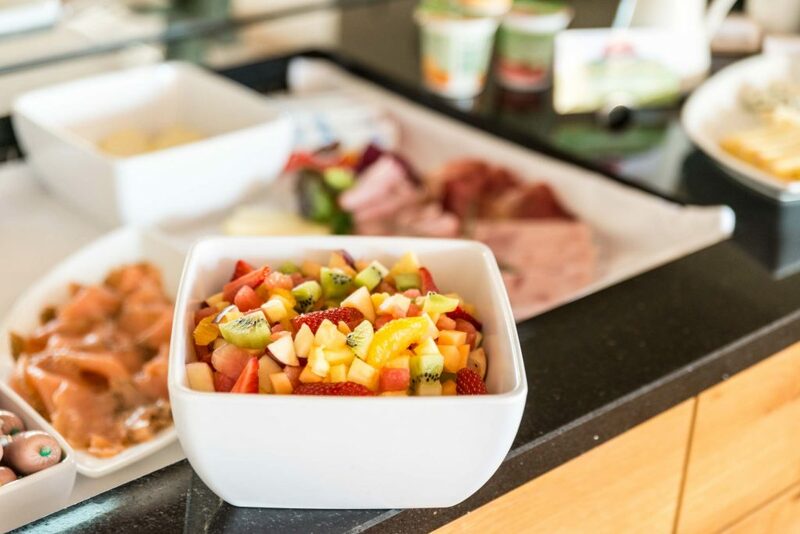 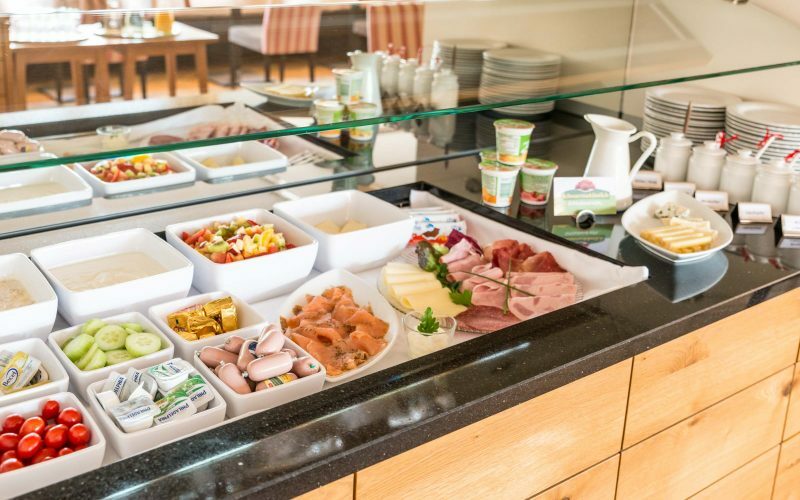 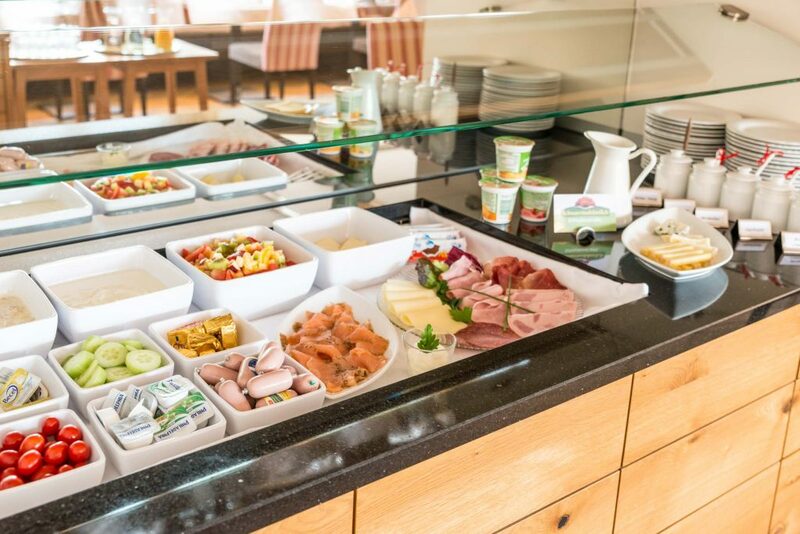 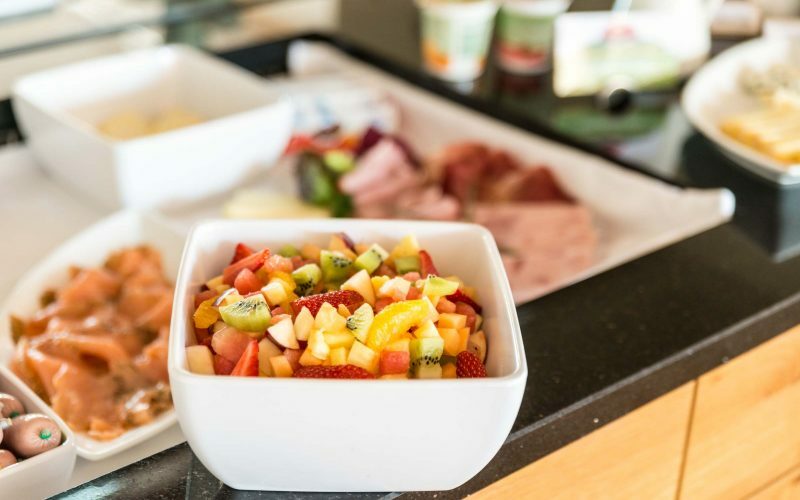 In the morning, we serve delicious and nourishing food at our buffet. 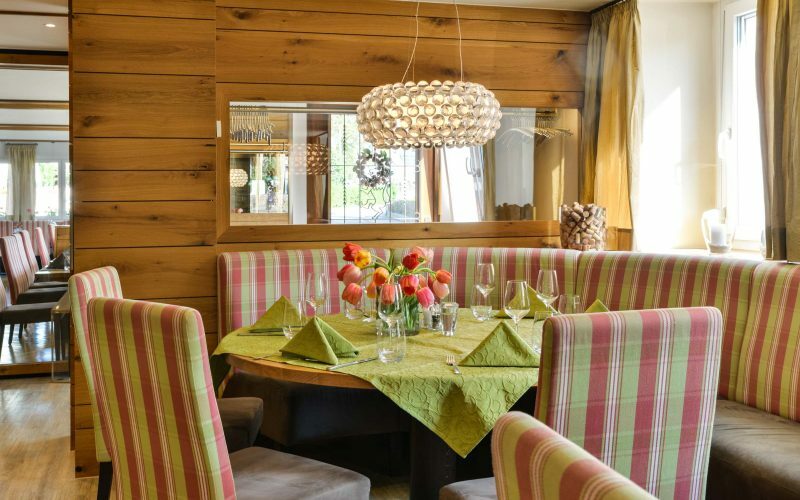 The spacious rooms with their sophisticated design are the ideal place for any parties and events. 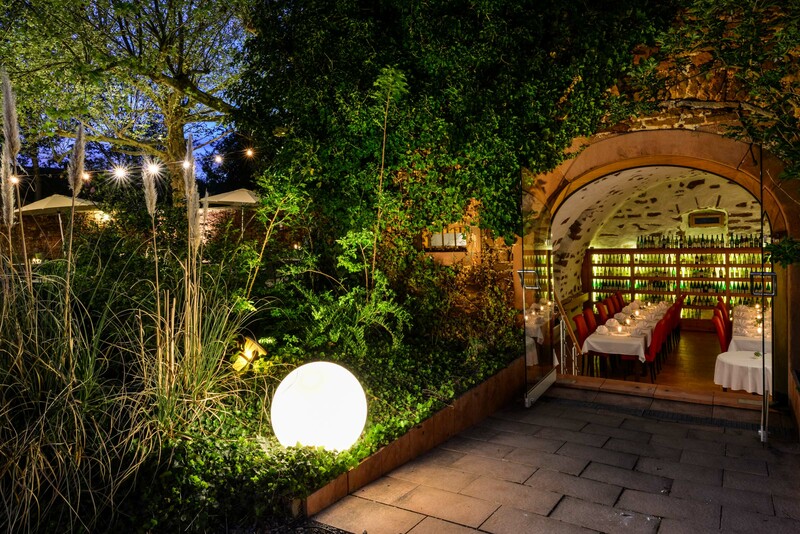 Weddings and birthdays are just as welcome as are conferences, meetings and all kinds of corporate events of any size.